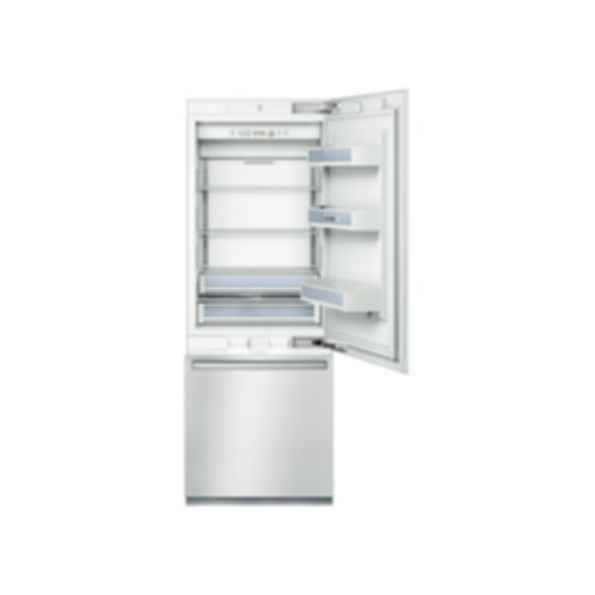 The 30" Single Door Built-in Refrigerator Works Efficiently to Prevent the Transfer of Flavors and Keep Produce Fresh Longer. Dual Evaporators Prevent Odor Transfer and Optimize Freshness..
Hi Todd, You can find a good dimensional drawing that includes the opening door angle here: https://media3.bsh-group.com/Documents/MCDOC02302949_B30BB830SS.pdf?disposition=attachment . Let me know if you have any further questions.